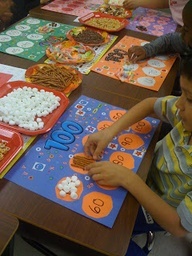 The 100th Day of school is quickly approaching, our students have been in in school over half of the year! 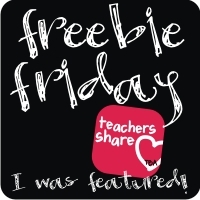 All of the learning that has taken place is definitely something to celebrate! 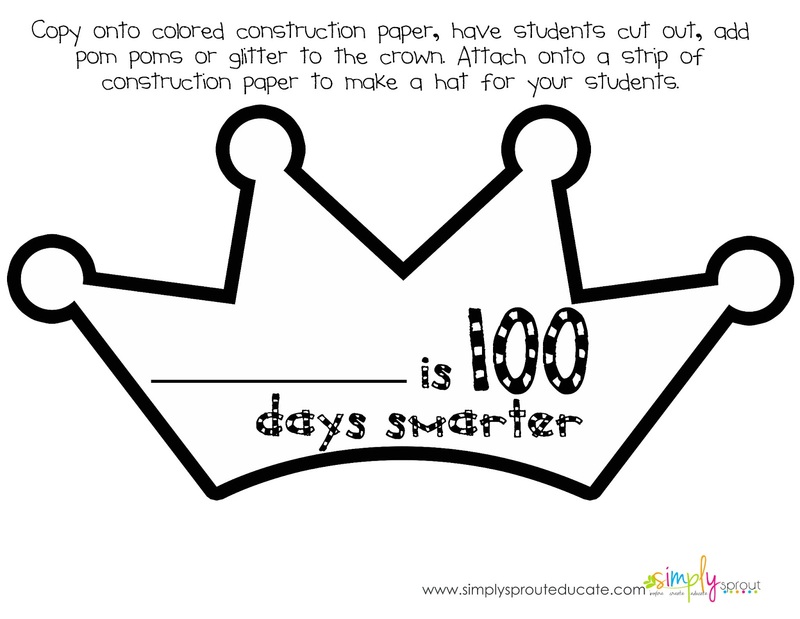 We have created a mini kit perfect for the 100th day of school. 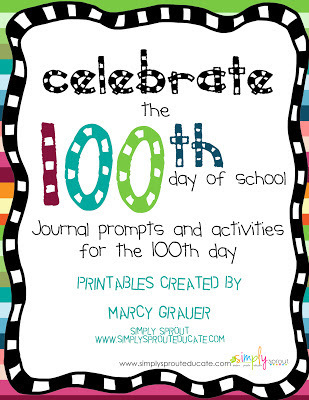 with our collection of Journal prompts and activities. 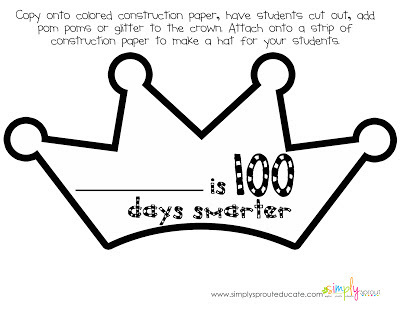 Stop by our Pinterest boards for more ideas for the 100th day!